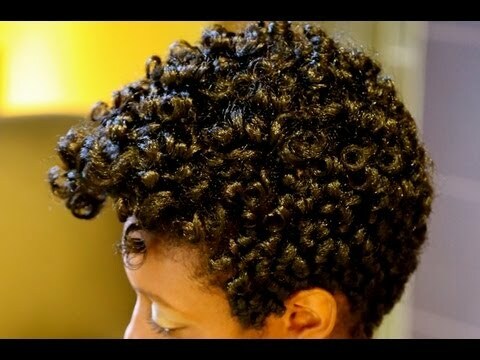 I’m back this week with another great video for those of you who are now transitioning to natural hair. I’ve covered transitioning to natural hair many times, in fact, I’ve even made videos about the subject. Today’s video is about styling your hair. Like most naturalistas, in the beginning you’re probably sporting a TWA. Depends on the individual it might take a little while before your hair can grow back to fuller length. In the mean time, you do need to style it. This what today’s video is about, showing you how to do a cute curly fro. Trust me…it’s banging! It doesn’t look like it takes too terribly long either, which is perfect. 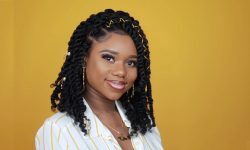 Check out he video above at it was uploaded by naturalhairnskincare. Leave your comment below, I’m very much interested in knowing what you all think about the hair style. My question to you is would you give it a try?